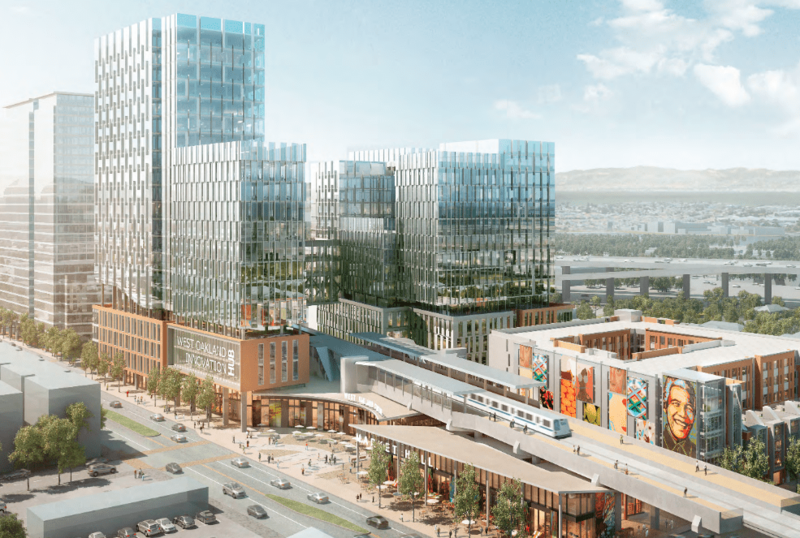 This proposed project, built on top of a major BART station, will create a new cultural hub in the neighborhood by opening up adjacent streets, allowing opportunities for art projects, and creating 762 new homes (240 of which are affordable units). Download our letter of support to understand SFHAC’s position on the project. 1325 Old County Road1388 Bancroft Ave.